2015’s Jurassic World rebooted Steven Spielberg’s massive franchise after Jurassic Park III left the series extinct. The film promoted director Colin Trevorrow from indie darling to Hollywood power player while raking in an astounding $1.7 billion worldwide and solidifying Chris Pratt’s superstar status (Guardians of the Galaxy was a big jump for Pratt as well). 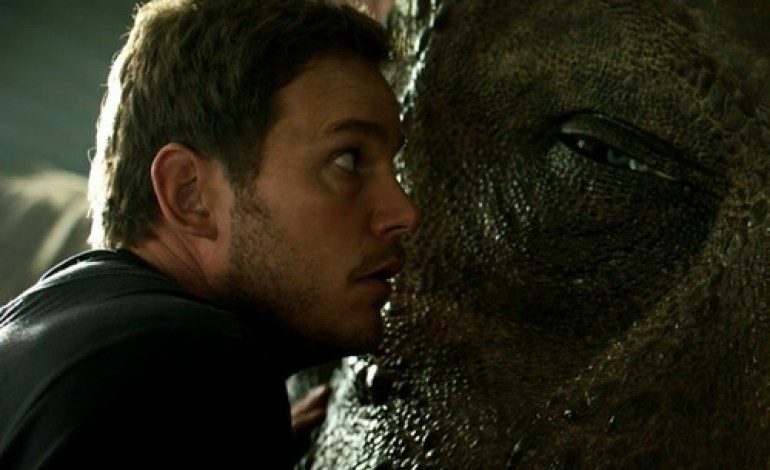 Jurassic World: Fallen Kingdom picks up four years after the events of the previous film. Pratt’s Owen Grady and Bryce Dallas Howard’s Claire Dearing return to Isla Nubar to rescue its prehistoric inhabitants from a volcanic eruption. With lava quickly engulfing the island, Grady and Dearing stumble upon a conspiracy that threatens humanity’s existence. Steven Spielberg and Colin Trevorrow return to produce while J.A. Bayona (The Impossible, A Monster Calls) helms the film. Fans are especially excited for Jeff Goldblum’s reprisal of his iconic role of chaos theorist Ian Malcolm. Also in the film is newcomer to the series Justice Smith. The trailer promises an increased level of suspense and high-octane action as raptors and Tyrannosauruses are not the only things to be worried about on Isla Nubar. Jurassic World: Fallen Kingdom stampedes into theaters on June 22.